So I finally got to photograph Chelsi’s wedding dress. What an amazing dress it is! 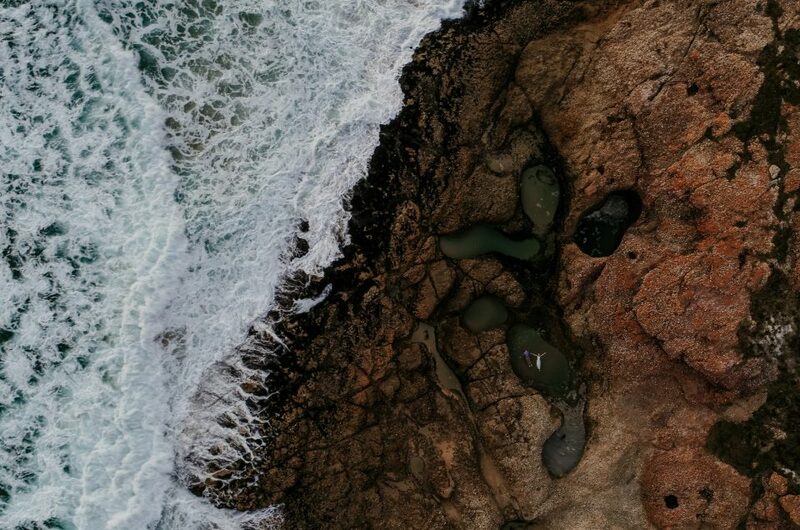 I honestly couldn’t think of a better location than my beloved Robberg Nature Reserve. Once again this is Chelsi & Josh! 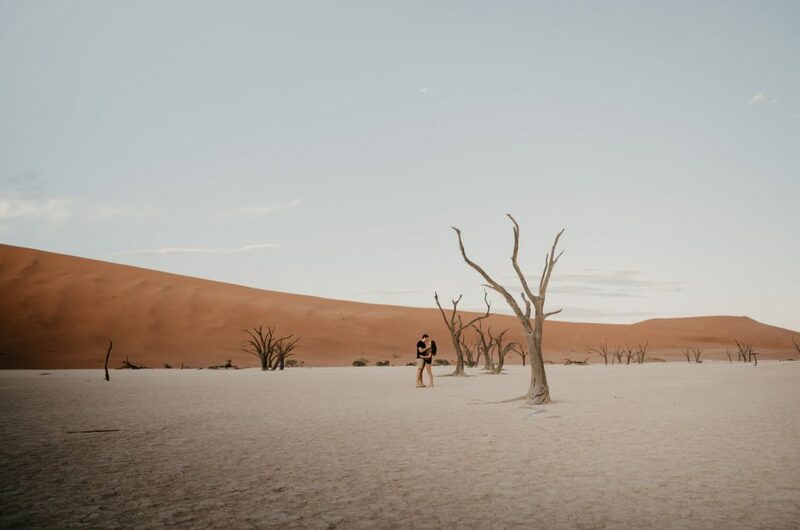 Are you available for our Trash The Dress shoot in Sossusvlei?When Dominique first messaged me back in October 2018, she said, “I have this crazy idea”. She didn’t have to say more. I just knew I was GOING! And go I did! Dominique’s idea was that she would back her Wedding Dress in her backpack during their honeymoon in Namibia (and a bit in South Africa), and as she rightfully said, I am only wearing my dress for one day and it’s not enough. 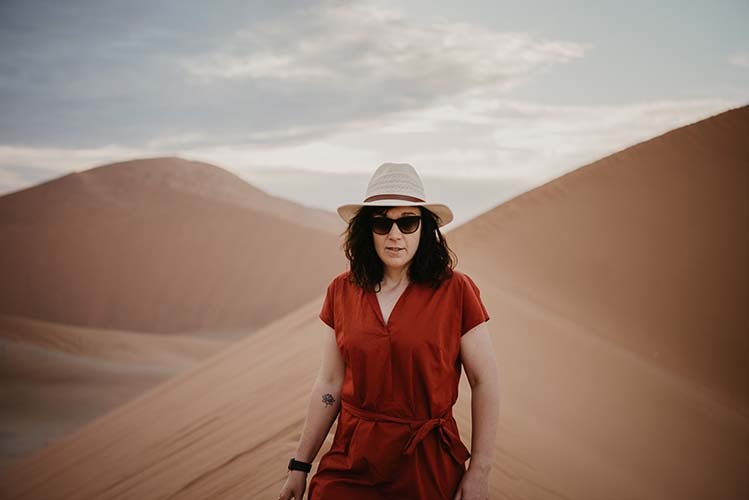 We chatted from that moment and throwing around ideas, dates and locations. So, 5000km travelled, two flat tyres, we got stuck in the sand, camped for three nights, paid for extremely expensive internet, lived off Zoo Biscuits, coke light, chicken breast, begging the weather gods for clouds and one AMAZING COUPLE!This is the magic we created at the canyons, Dune 40, Deadvlei, Big Mamma and Sossusvlei. 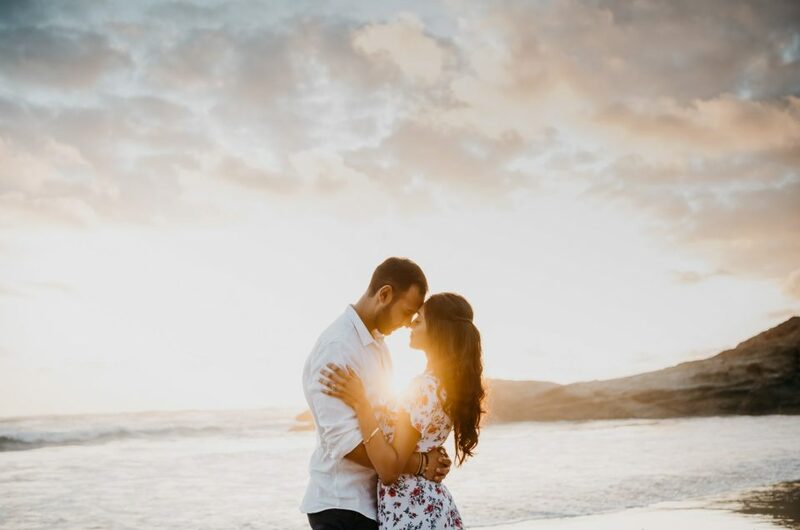 Sherri & Johan’s sunset engagement shoot took place on the secluded beach of Keurboomstrand, Plettenberg Bay. Their Maltese, Valentino stole the show. 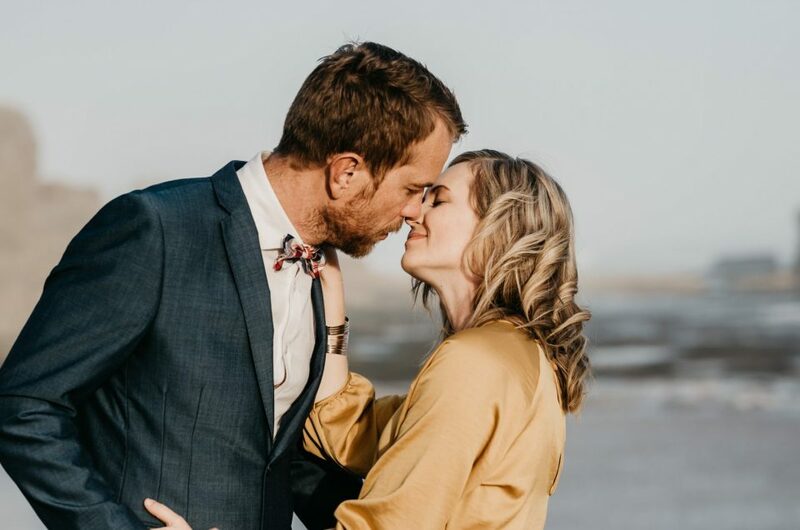 Can’t wait for their wedding day and doughnut wall on the 27th April 2019! Let the wedding weekend celebrations continue! 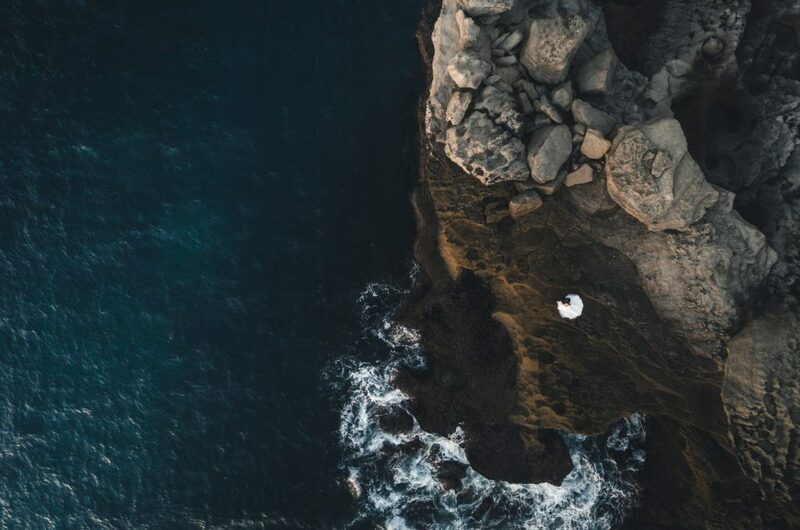 Chelsi and Josh’s Trash the Dress shoot took place at the secluded rocking beach of Forest Hall Estate. This shoot will be remembered as one of my Top 3 without a doubt. Chelsi and Josh not only are you two too beautiful to look at, but you both knew exactly how to work my camera and she liked it! 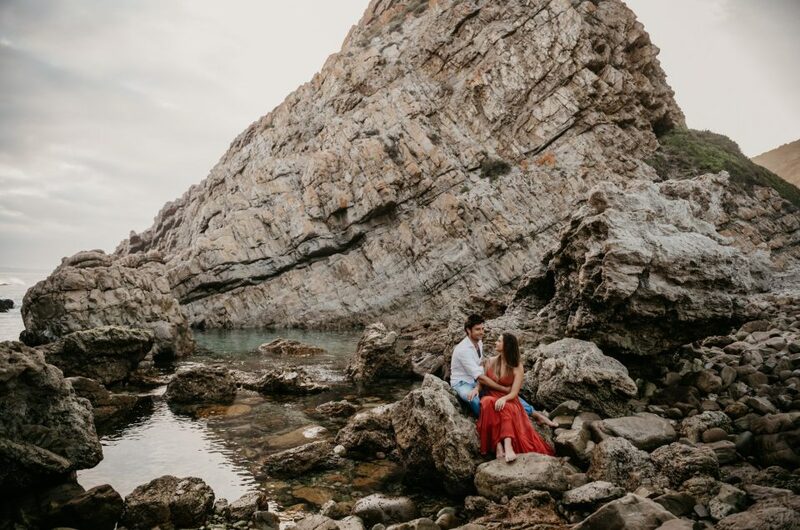 After months of planning this moment with Kamil, he got on one knee and asked his beautiful Kiara to marry him. As always, my Robberg Nature Reserve was the location and she didn’t disappoint with most stunning cotton candy clouds sunset. What an afternoon! 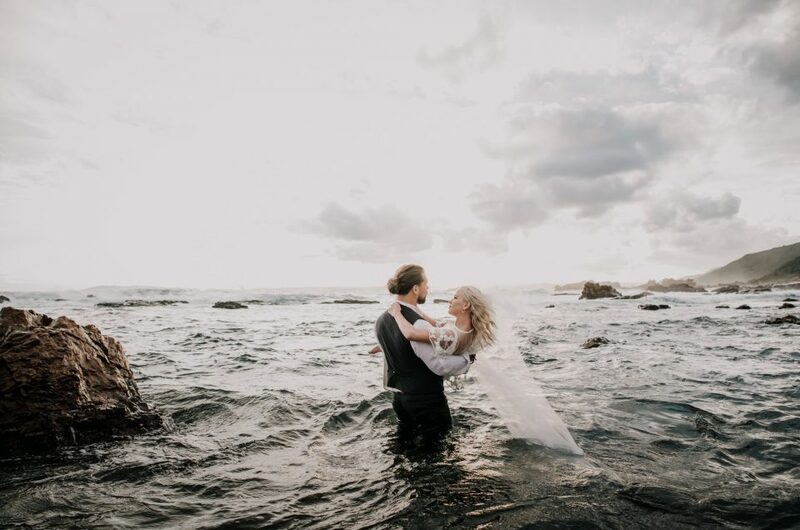 Lucia & Neil’s trash the dress shoot took place during a misty sunset at Brenton On Sea, just outside of Knysna. Castle Rock provided the perfect backdrop! 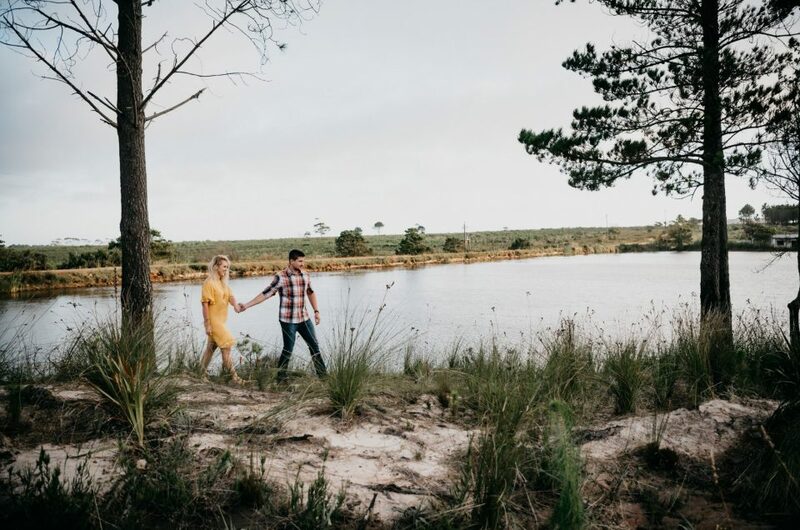 Amy & Blaine’s engagement shoot took place at sunrise amongst the burnt fynbos in Rheenendal, we caught sunbursts and awkward laughter. Drank cold coffee, headed to depths of Jubilee Creek to play around in the indigenous forests and found another use of a woolies scarf! There is no bigger compliment for a photographer, when a couple returns to you for another shoot. 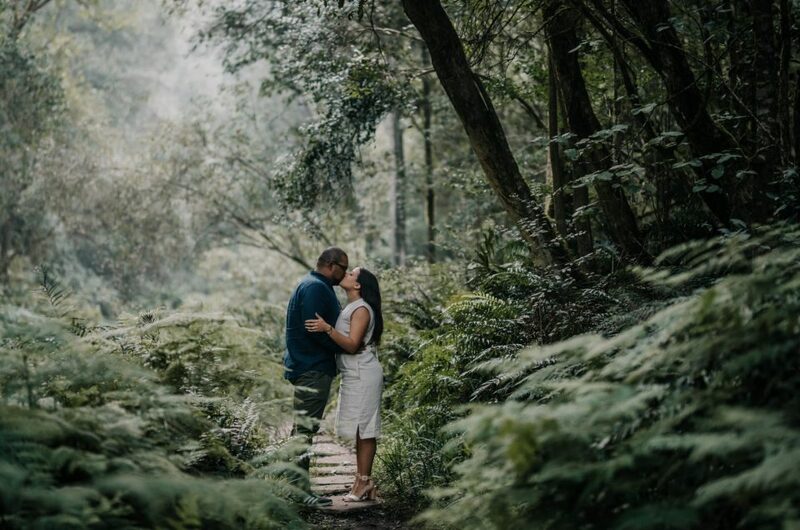 I was there when Lance got on his knee to ask Karlien to marry him in the pine forest of Tsitsikamma. 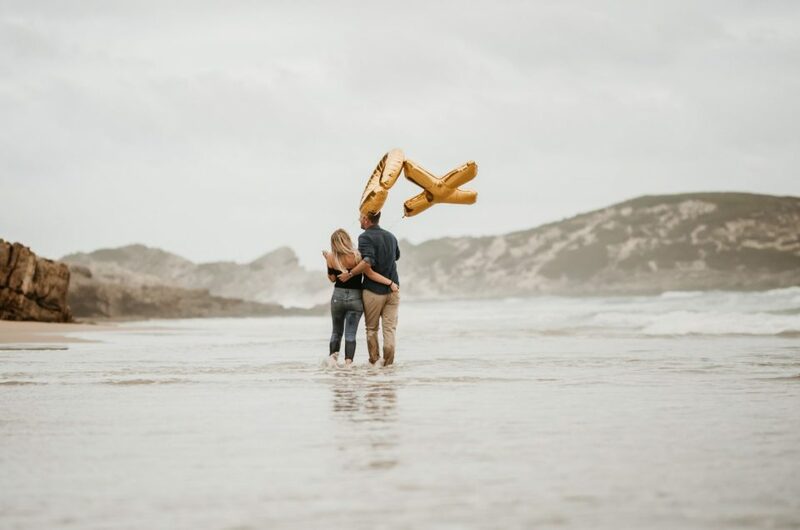 Unfortunately I was already booked for their wedding date, but they returned to the Garden Route for their honeymoon and we did a little trash the dress shoot on my favourite playground, Robberg Nature Reserve.